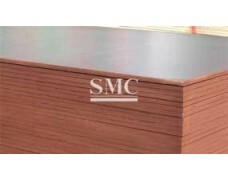 Shanghai Metal Corporation is a leading Marine Anchor manufacturer and supplier. 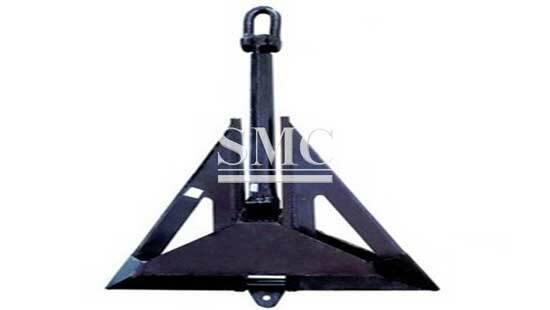 Anchors generally refer to marine anchors and are the main components of mooring equipment. 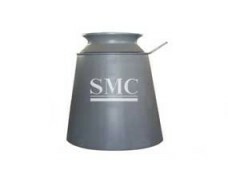 The iron-type ship-stopping device is connected to the ship with an iron chain, and the anchor is thrown at the bottom of the water to stop the ship. The ancient anchor was a large stone, or a basket full of stones, called "Ding". The meteorite is tied to the bottom with a rope and the ship is moored according to its weight. Later, there were wooden claw anchors, that is, wooden claws were attached to both sides of the stone, and the ship was moored by weight and grip. The South China Sea has a record of metal anchors. 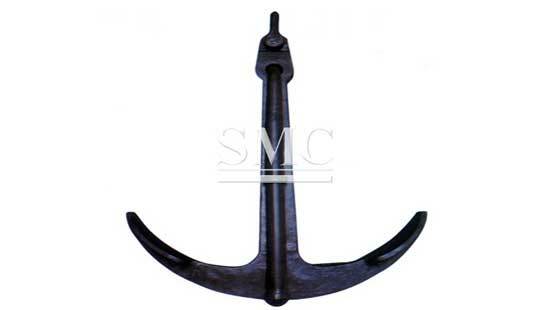 Ancient Chinese sailboats use four-claw anchors, which have excellent performance and are still used on seesaws and boats. 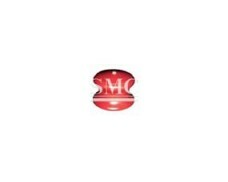 If you want to know more about our mooring products or Marine Anchor price please feel free to contact us, we will reply you within 24 hours. 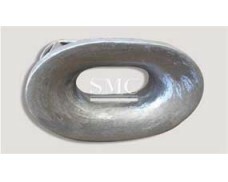 We provide various marines anchors, including Hall anchor, Japan stockless anchor, and U.S.N stockless anchor. 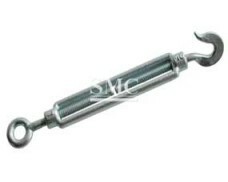 They are the most popular stockless anchors in the modern world.